How to make fancy tables in latex? which gives a table but very different looking then the expected. Some of the things I am not able to achieve is colors, solid lines etc. 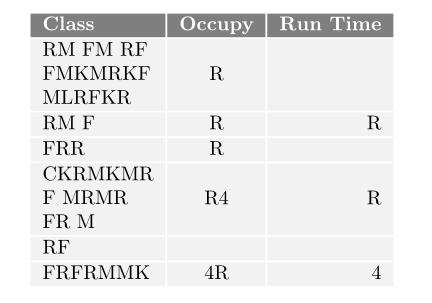 Question : How to make a table given in the image?